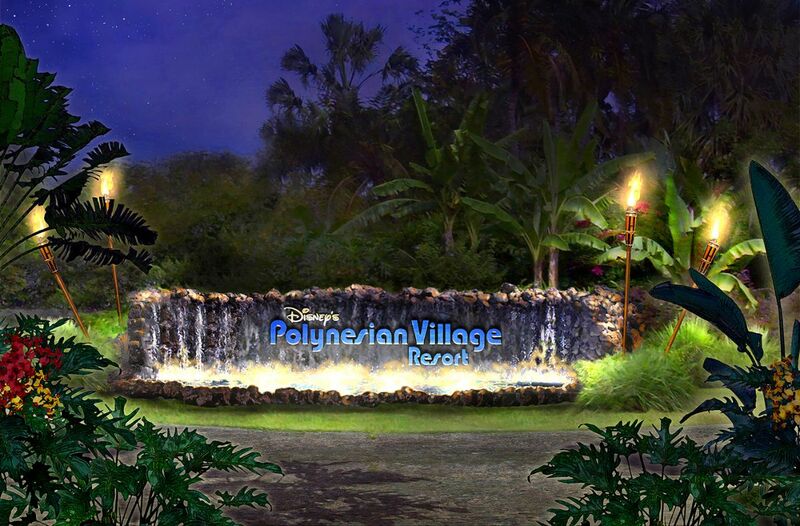 Do you miss getting Dole Whips at Disney’s Polynesian? Well I bring good news, as the sweet/tart pineapple treat is now back! Guests looking to purchase a Dole Whip must now head to the all new Pineapple Lanai kiosk window, which can be found near the pool area, taking up part of the space occupied by the former Wyland Gallery. 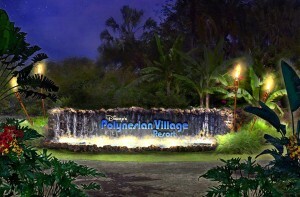 This new addition is all part of the current renovation project taking place at Disney’s Polynesian Village Resort. Guests can also choose to purchase these items in fun tiki-themed souvenir containers. The two Soft Serve options can be served in a Tiki Bowl for $8.79. 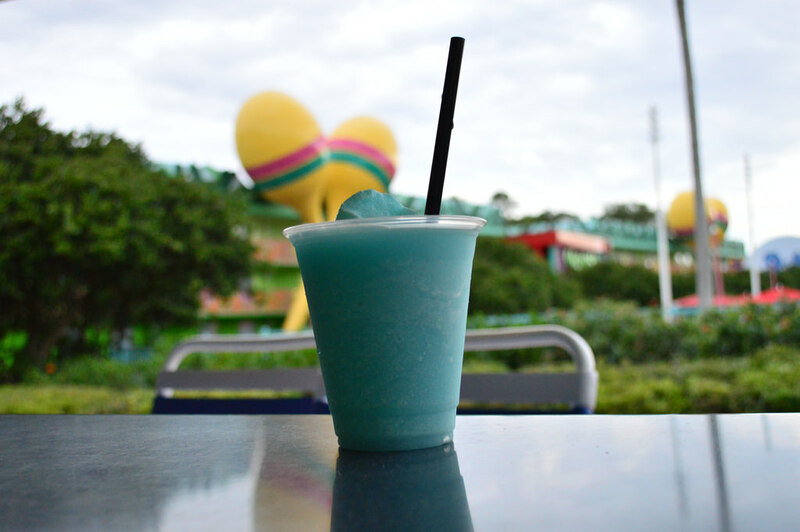 The Pineapple Float can be served in a Tiki Sipper, which can be purchased for $9.99. One other change: the Lanai is not a self-serve location, so for those of you who liked to see how high you could fill a cup with the treat over at Captain Cook’s, I’m sorry to say that option has gone the way of the dodo. Who else is excited that Dole Whips are back at The Poly? What hours will Pineapple Lanai be open ?? Right now it allegedly opens at noon and closes about an hour after Magic Kingdom’s fireworks, which a lot of people watch from the Polynesian beaches. Of course, it’s a brand new location, so that certainly could change as Disney assesses demand.